Alien: Isolation is an incredibly uneven game with a lot of ups and a lot of downs, but I think SEGA is going to look at these sales figures as one of the game's positives. Both developer Creative Assembly and publisher SEGA have spoken out today about the success of Alien: Isolation, stating that it has crossed the 1 million unit mark. Creative Lead Alistair Hope speaks highly of both the critical and financial reception. "It has been fantastic to watch the reviews come in and read of the reactions of players, hidden in the bowels of Sevastopol Station, terrified to make the next move," he says. "We set out to make the Alien game we had always wanted to play, and from these figures it seems we also succeeded in making the Alien game another million wanted to play. 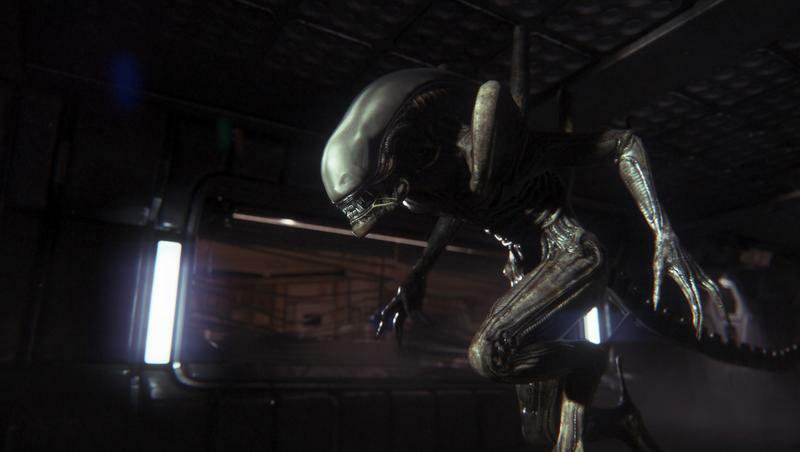 We hope many more gamers enjoy Alien: Isolation in 2015." As is pretty generally accepted, Alien: Isolation is the best received game from the franchise's spotty history, and it now apparently has the sales figures to back that praise up. I would really like to see The Creative Assembly score the opportunity to make another one. Both Gaming Editor Eric Frederiksen and I agreed in our review that it perfectly captures the atmosphere and tension of the original 1970s classic film. However, it comes up short in expanding on its original premise, stretching a minimalist 7-10 hour experience into a 20 hour AAA blockbuster length. Plus, there are an awful lot of doors to open and levers to pull. The Creative Assembly is a talented group of developers with a history of not only making good games but improving on them in sequels. I have no doubt it has listened to the criticisms from around the net and will further flesh out the experience in a sequel. Hopefully, that one will also hopefully sell 1 million copies.